Freshly cut from the hills of Southern Indiana,They can be used for making wreaths or garlands. 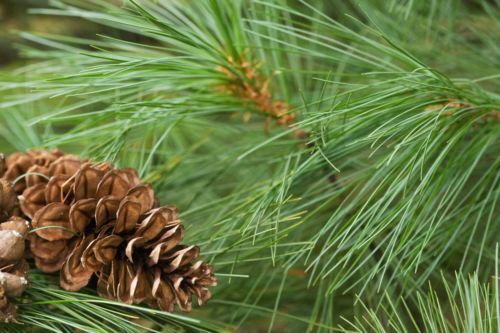 One order consists of twelve White Pine boughs with stems 8 to 10 inches long. They are cut to order, so they arrive as fresh as Great for center pieces weddings, wreaths or garlands!